Abdolreza Rahmani Fazli was born in Shirvan (North Khorasan Province) in 1960. He holds a PhD in Geography – Planning, and a Master degree in Political Geography from Tarbiat Modares University. As the Interior Minister and the Supreme Leader Ayatollah Ali Khamenei’s second-in-command in the police force, Abdolreza Rahmani Fazli is in charge of the Law Enforcement Forces of the Islamic Republic of Iran (known by the acronym NAJA) and has the authority to issue permits for peaceful assemblies. Rahmani Fazli is responsible for the violence used by NAJA forces against the protesters during the December 2017-January 2018 protests. NAJA crushed protests using excessive force and violent means including firing live ammunition, spraying tear gas and physical assaults. 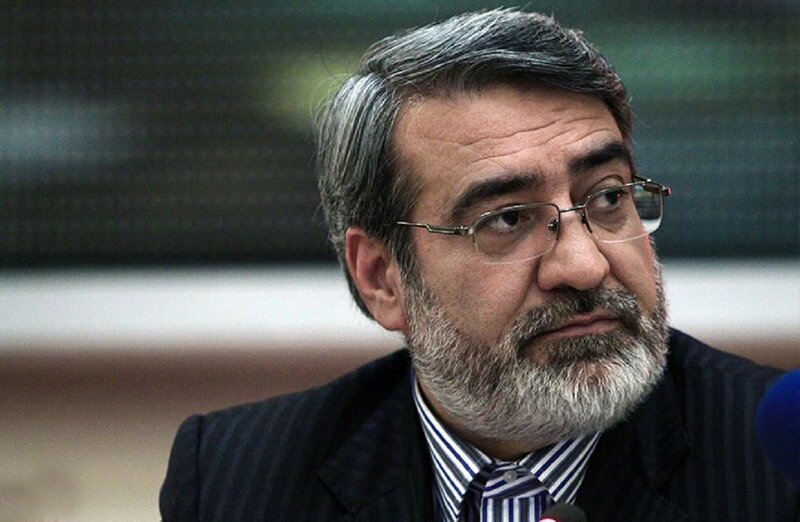 Rahmani Fazli has also barred Iranian citizens from exercising their right to peaceful assembly. In addition to refusing to issue permits for peaceful assemblies, on 30 December 2017, he warned protesters not to attend unlawful assemblies and to refrain from making trouble for themselves and others.